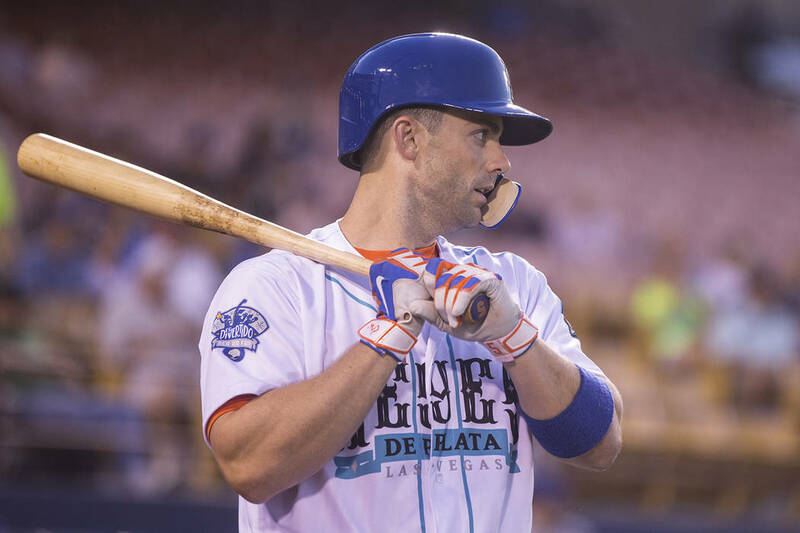 David Wright, 35, moved his rehab to Triple-A Las Vegas on Tuesday after playing 10 games with Class-A Advanced St. Lucie. 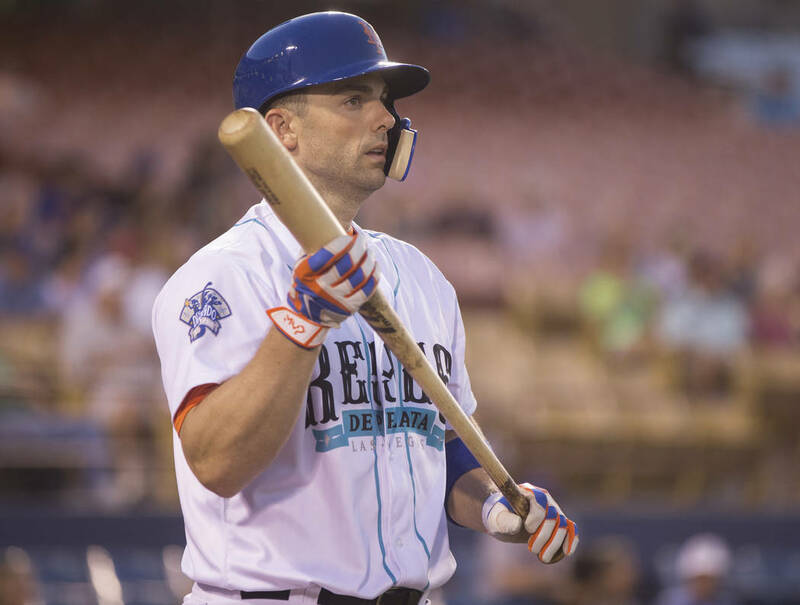 David Wright hasn’t played in a major league game since May 2016. There are many who think he might never play in another, much less this year. But don’t count the Mets’ captain, who has been dealing with back, neck and shoulder issues. 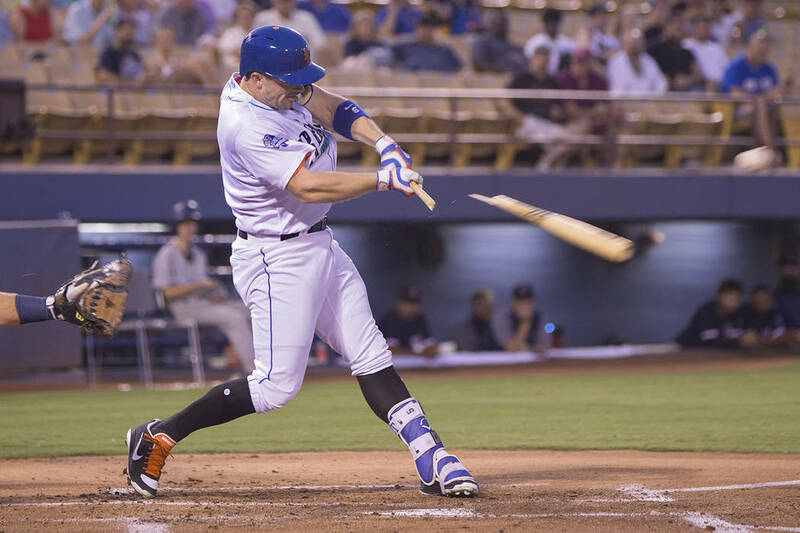 Wright, 35, moved his rehab to Triple-A Las Vegas on Tuesday after playing 10 games with Class-A Advanced St. Lucie. 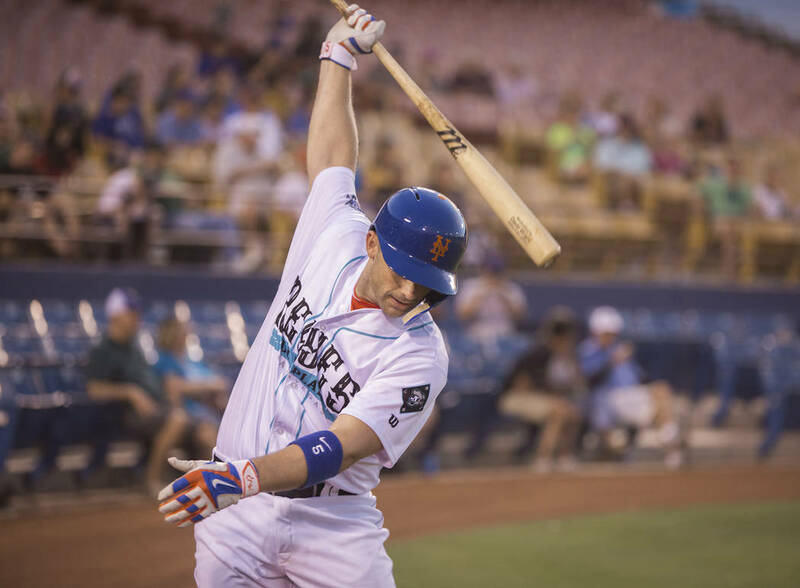 The comments he referenced were from assistant general manager John Ricco, who told Mets reporters Tuesday that Wright hasn’t hit certain benchmarks set out for him. “It’s unrealistic to think he would be activated any time soon based on what we’ve seen to this point, but we have been taking it step by step and trying to give him every opportunity to get back,” Ricco said. Wright’s 20-day window will close Friday, at which point the Mets might decide to have him rehab in Port St. Lucie, Florida, or rehab with the team while remaining on the disabled list. But he’s in Las Vegas for at least Tuesday and Wednesday. 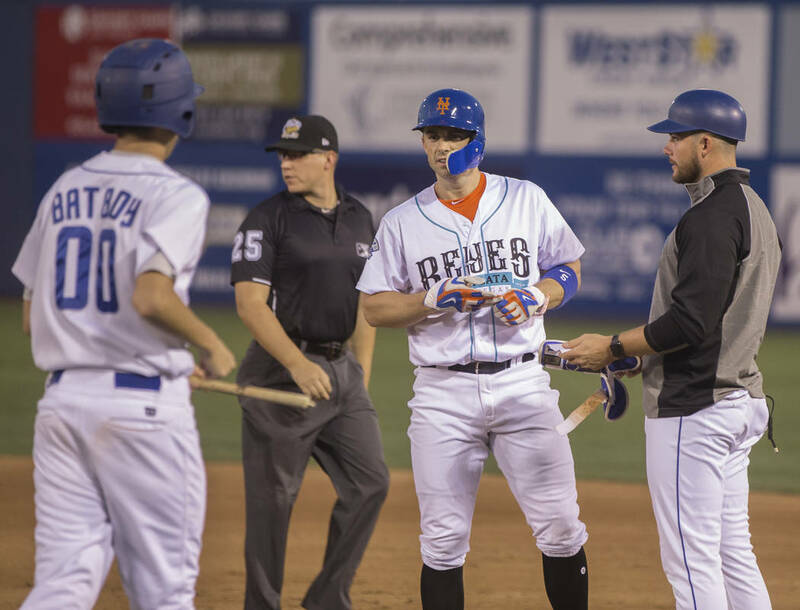 Wright was the first player out on the field Tuesday afternoon as part of a lengthy process that often takes him between three to four hours to prepare for a game. Most days, he said, something’s bothering him. The back has been a problem for years and the shoulder, when it starts bothering him, it creeps into his neck and that’s when it said it’s worrisome for him. “I’m not going to turn a bad day into a good day, but I think you can turn one of those cranky days into ‘OK, this is bearable today,’” Wright said. So far, he hasn’t played back-to-back nine-inning games and he said three days in a row might not be likely right now, but the Mets continue to evaluate him on a daily basis instead of setting rigid plans for him. 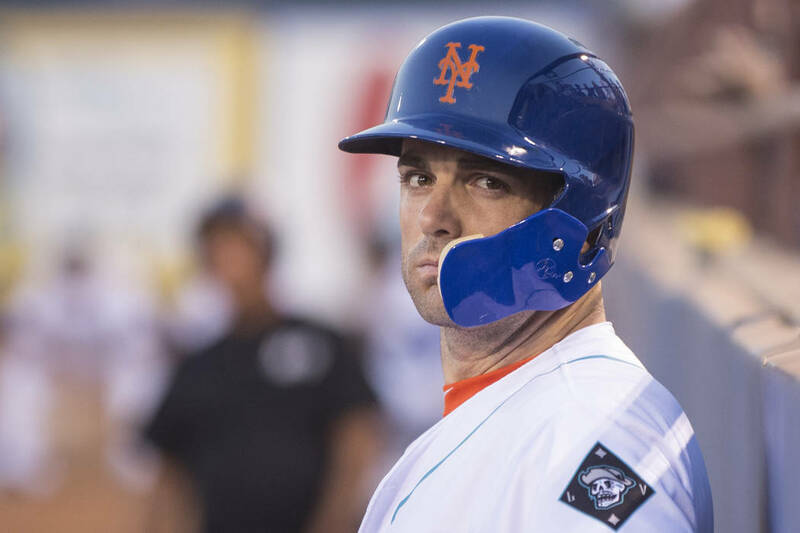 Wright called his first week playing games in St. Lucie more like “survival mode,” where he was less worried about results and more worried about his body. But in his last 18 at-bats there he had six hits. 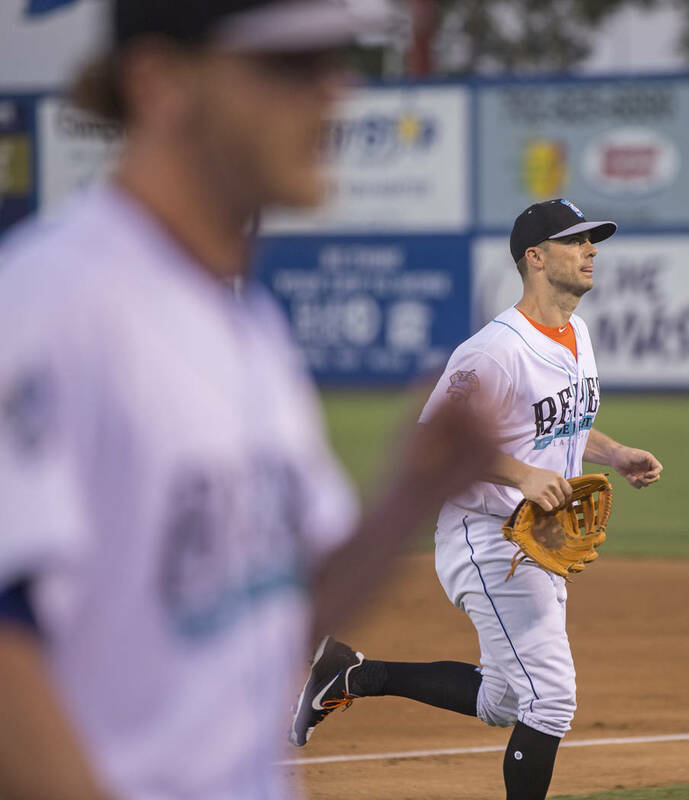 “Seeing pitches this last week for me has been more geared toward going out there and trying to produce better results, and I feel like I did that,” Wright said. Though he’s trying not to think too much about a potential return to the Mets, it’s something that’s impossible to ignore. After more than two years, he’s hopeful for another opportunity to play in front of his family, including his two little girls, and the fans at Citi Field.